As History.com notes, on this day in history lawman Wyatt Earp shot and fatally wounded a cowboy in Dodge City. 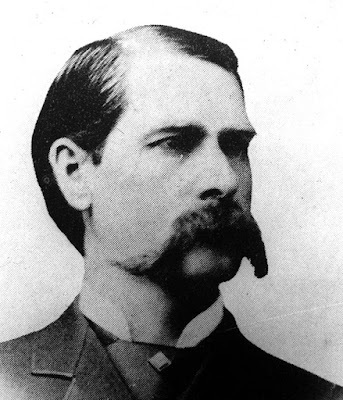 The incident took place some years before he would become legendary as a lawman in Tombstone with the gunfight at the OK Corral and the aftermath. 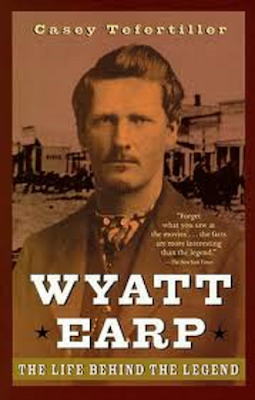 Note: I've read a good number of books on Wyatt Earp, but I especially liked Casey Tefertiller's Wyatt Earp: The Life Behind the Legend.